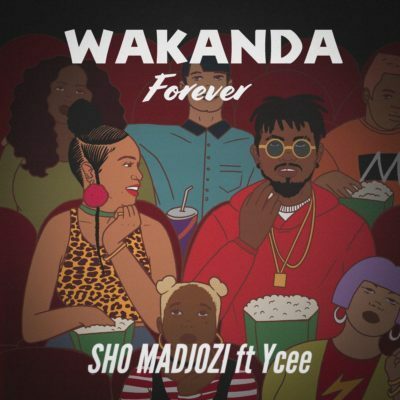 Check out this new music from Sho Madjozi – Wakanda Forever ft. Ycee out now! South African female rapper Sho Madjozi premieres her new single ‘Wakanda Forever‘ with title inspired from the blockbuster Hollywood flick of the same name. Before now she had teased working with Ycee on the track on social media. The new song will be a part of heel debut album ‘Limpopo Champions League’. Listen to Sho Madjozi – Wakanda Forever ft. Ycee below. Kindly share and enjoy!